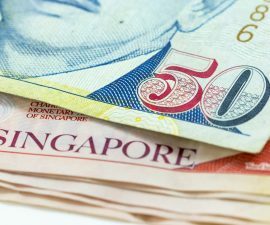 We ought to admit that living in Singapore is not cheap for anyone. This tiny little red dot has grown so fast since its independence that things are definitely not so affordable anymore, especially for the cost-savvy single parents. 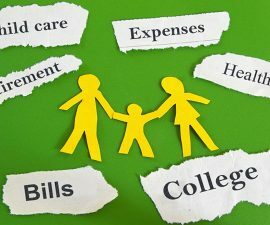 We know that finance is one of the major concerns for single parents, so we have compiled a list of places where bargains can be found. This is THE place to visit for bargain pricing on almost everything that you will need in the home. 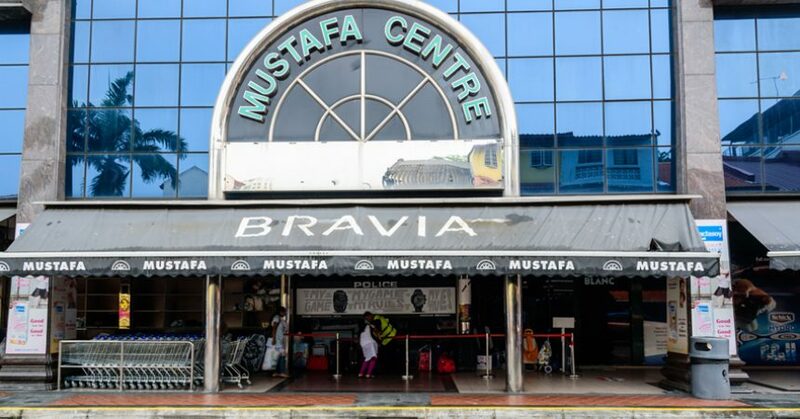 Mustafa Centre prides itself to be the cheapest 24 hours shopping centre that caters to all cost-conscious parents and bargain hunters. They have a huge selection of goods – consumers’ electronics, clothes, shoes, watches, cosmetics, perfumes, toiletries, medical products, household items, furniture, groceries, confectioneries and more. The vast 6 storey complex is almost like a maze, with every level dedicated to the different products that they sell. Quality is not also not compromised at Mustafa Centre, so you don’t have to worry about inferior goods. The only issue when shopping at Mustafa is the congestion and crowds, especially on a weekend. If you are bringing your children, do keep them close to you to prevent them from getting lost in the crowds. For a more pleasant shopping experience, try visiting in the morning instead. Big Box is the bright green building that you will spot at Jurong East. It is home to a big supermarket, various bargain household stores and two levels of furniture stores. While it may be far if you are not staying in the West, it is worth a trip when you have the time. Besides, it is really accessible from Jurong East MRT. If you are shopping for furniture and are not ready to trust online furniture stores, Big Box is an alternative that you can consider. The large supermarket at the basement is also a great place to buy your groceries, household items and even ready-made food. The prices there are generally cheaper than other supermarkets, but do consider the trip home after your excited shopping spree if you are staying far away from the west. If you end up taking a taxi home, all those savings from the shopping might be spent on the taxi home! Warehouse Club is operated by NTUC Fairprice and it sells groceries and household items in bulk at warehouse prices. 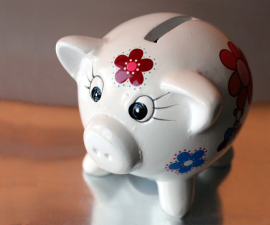 The general rule of thumb to shop here is to buy as much as you can consume to unlock greater savings. The prices here are generally up to 10% cheaper than other Fairprice outlets and there are regular super deals where items are priced up to 50% cheaper. The only catch with Warehouse Club is that they require you to apply for a membership before you can shop there. For the public, membership is $50 for 2 years while NTUC members get the membership at $30 for 2 years. The other pointer is of course its location. Situated in the far West, people staying in other parts of Singapore might not save much from shopping here due to its inaccessibility. The name is iconic for many in Singapore as Valu$ houses various value for money household items in the heartlands. The shop is usually congested and small, with tiny lanes for shoppers to navigate. There are various outlets in different parts of Singapore and they sell snacks and selected household items at ridiculously cheap prices. For example, they sell branded toothbrushes (Colgate) at 3 for $1.50 – that is practically $0.50 a piece! The same toothbrushes are selling at three times the price in any normal NTUC Fairprice supermarkets. While it is no longer as easy to find a Valu$ Store today as it was in the past, you can still find them operating in heartland malls such as Hougang Point and Nex. We dedicate the last bargain store for your shopping needs. While the most savings are usually made from groceries and household items, you can save from your shopping too if you visit IMM Outlet Store. Although it is again, located in the West, a trip to IMM with your children can definitely count towards a fun weekend outing. There is also a shuttle bus that runs from JCube shopping mall to IMM every day, so visiting the mall is not so difficult, even with young children. IMM houses many branded outlet stores. Levi’s, Adidas, Nike, and even Cotton On are all there. There is also a big Giant supermarket as well as various food choices available. Importantly, the biggest Daiso store is also situated there. If you are in the mood for some bargain shopping, head there on a weekend for a fun outing for the whole family!